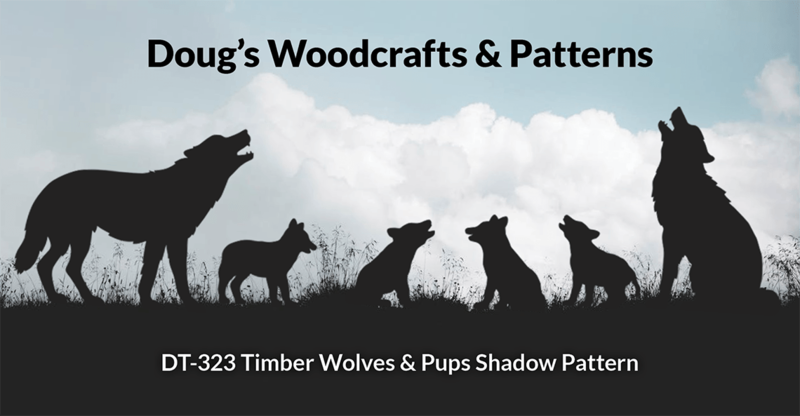 Doug’s Woodcrafts & Patterns is your number 1 source for full-size woodcraft patterns! Design, quality and customer service live under one roof here! Visit the “Catalog of Patterns” on the right side of this page and view the large selection of Birdhouse Plans, Christmas and Halloween Yard Display patterns, Intarsia patterns, Lawn Furniture plans, Yard Silhouette patterns, and much, much more! 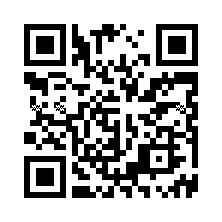 We have patterns for all skill levels. There are patterns to inspire the beginner woodworker, patterns that will challenge the experienced woodworker. Our patterns are full-size and come complete with instructions for cutting, assembling and painting. Displaying this family of wolves in a wooded area of your property will surely catch the eyes of all those who pass by. Easy to make and paint using this full-size pattern, plywood and some black paint. Standing wolf measures almost 36" tall. Easy to make and paint! Simply trace these full size images onto plywood, cut out and paint black. Make a great display when attached to a fence or side of a building. Sheet of plywood 24" by 48" makes 3 Duck silhouettes. This popular image can easily be made by simply tracing this full size pattern onto plywood with the assistance of CP2436 carbon paper, cutting out with a hand-held jigsaw and painting . Fasten to side of a building or fence. Measures approx. 24" by 24". 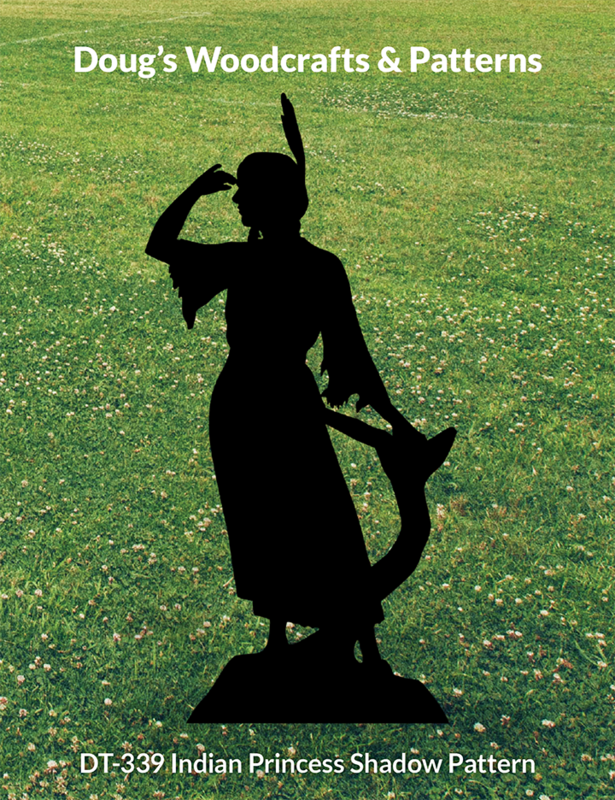 Make this eye catching silhouette for yourself, as a gift, or for resale. Easy to make by simply tracing this full-size, one-piece pattern only plywood, cutout with a hand-held jig saw and paint black. Carbon paper makes tracing easier (available in our supplies section). Measures 70" Tall. And remember we are always here to help!